Competition is heating up in the high-end digital cinema market, and Red is responding with a slew of massive price cuts. According to CEO Jim Jannard, this "attitude adjustment" is simply a benefit of scaling up production, yielding a decrease in component and assembly costs, and an enormous reduction in assembly time -- the first Epic took 12 hours to build, while current models require just 13 minutes. As a result, the Epic-M has dropped to $24,000 (from $39,500), the Epic-X is now $19,000 (formerly $34,500), the Scarlet is $7,950 (from $9,700) and the EOL'd One MX is priced at $4,000 (once $25,000). The Dragon sensor upgrade will not be included with any new Epic models, and will remain priced at $6,000. 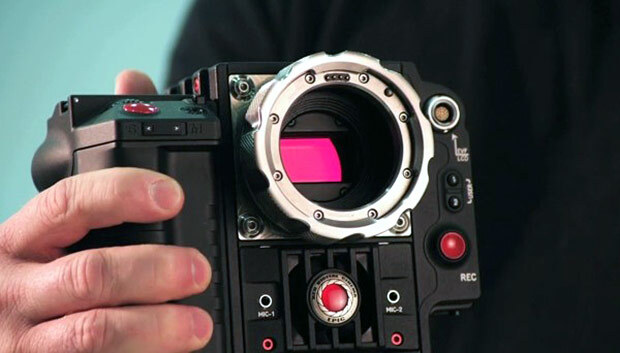 Red customers who took the plunge on cameras with former pricing within the last month (on or after October 1st) will receive a discount off future accessory purchases of $4,000 for Epic and $1,000 for Scarlet. With this latest round of discounts, Red cameras are by no means inexpensive, but they're certainly more affordable. If you were already planning to pick one up, Christmas just came a couple months early. Red gets Epic price cut, drops M, X and Scarlet brains by up to 45 percent originally appeared on Engadget on Fri, 02 Nov 2012 00:02:00 EDT. Please see our terms for use of feeds.